The House of Lords has defeated the government in a vote that could see 3,000 unaccompanied child refugees let into the UK. Labour peer Lord Alf Dubs, who was himself rescued as a child after being forced to flee the Nazis, pushed for the amendment to the Immigration Bill. He called on the government to remember the Kindertransport, which brought children at risk from Nazi-controlled Germany to safety. He told peers vulnerable children need to be protected from exploitation, trafficking and abuse. The amendment to the bill will allow children stranded alone in Europe to enter Britain. Many are suffering in appalling conditions in Calais refugee camps. However, Prime Minister David Cameron told the House of Commons he did not support the change, saying a comparison to the Kindertransport was not a fair one. Labour MP Yvette Cooper and Conservative MP Heidi Allen travelled to Calais to meet some of the estimated 450 unaccompanied children living in the camps. They both called on the government to do more. 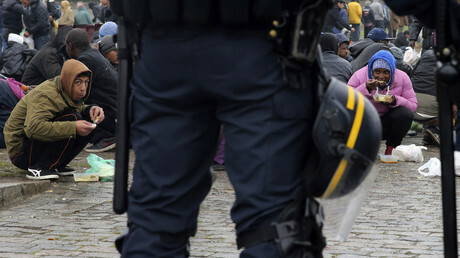 Refugee relief charity Calais Action welcomed the Lords vote. 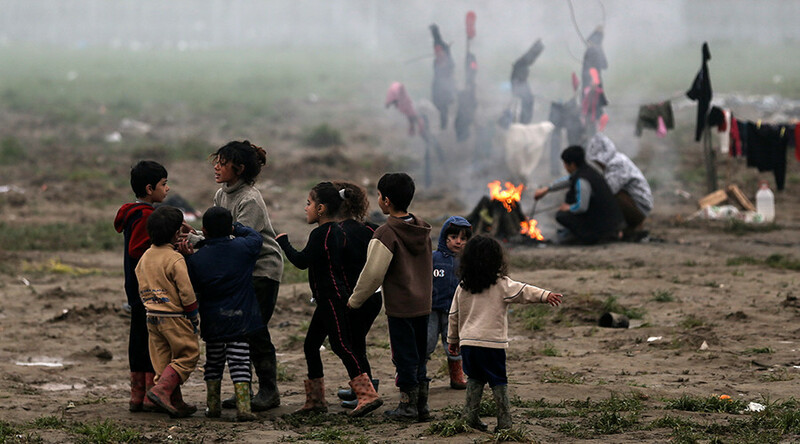 The vote also comes as three unaccompanied Syrian children arrive in the UK from Calais to be reunited with relatives.